ALEXSEAL® Premium Topcoat 501 is a two component, polyurethane-based coating, designed for exterior and interior applications. 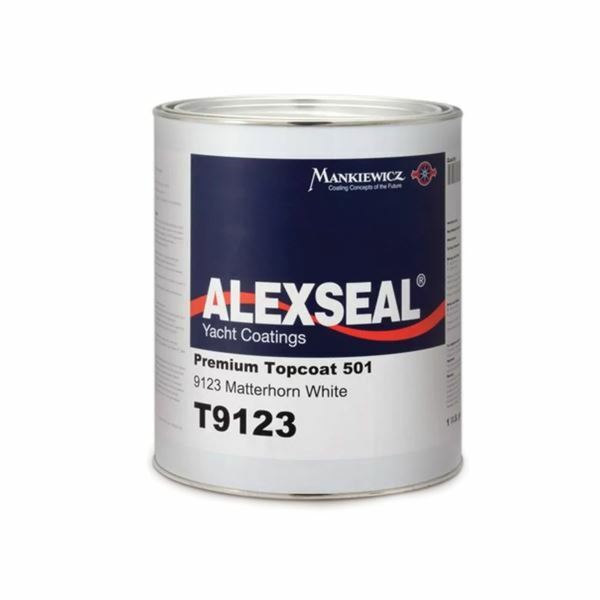 ALEXSEAL® Premium Topcoat 501 has a high gloss wet look which provides superior distinction of image. This product has been specifically developed for the yacht industry. The product’s special characteristics ensure a reduction of cleaning and maintenance, while at the same time preserving the yacht’s appearance and value. 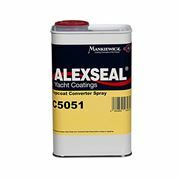 After curing, ALEXSEAL® Premium Topcoat 501 offers excellent gloss and color stability values, even under extreme climatic conditions. Additionally the material is highly resistant to UV rays, salt water, abrasion and fuel. ALEXSEAL® Premium Topcoat 501 is used as a extreme high-gloss topcoat in spray or brush applications. It can be used internally or externally in areas not subject to permanent water immersion.